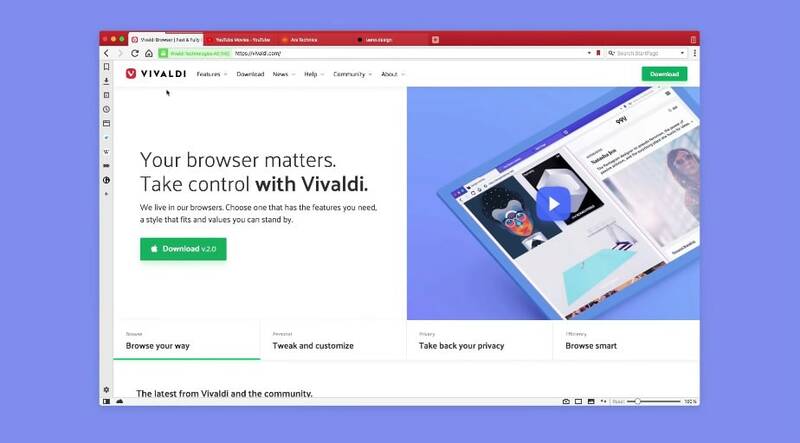 Vivaldi, created by Opera Software’s co-founder and former CEO Jon von Tetzchner, an Icelandic programmer and businessman, is the browser you are looking for: A fast, fun and strong contender to both long-established big names Firefox and Chrome. For sure, this is the moment when you are asking yourself if you need to switch from whatever browser you are regularly using. In Vivaldi’s case, it is that rare situation where a new browser launches, and it is worth a try due to its enhancements and features. It is a more-than-ok alternative to other browsers. Von Tetzchner saw this browser as an opportunity to launch a browser that could do a job that Opera never did: He wanted to bring back the love that the internet felt for the Opera browser, to say it on a sweeter note. With more than 800,000 active users; 200,000 community members and ZERO investors from the outside, Vivaldi operates across seven countries (16 nationalities), with offices in Oslo, Norway, Reykjavík, Iceland and Magnolia in the United States. Vivaldi 2.0 was released on Sept. 26. Yeah, just a few days ago! Including more than 1,500 enhancements, von Tetzchner mentioned that this version is the best thing they could get, all thanks to loyal users. Vivaldi 2.0 came in as a significant step ahead, doing its best to be flexible for how the internet works. 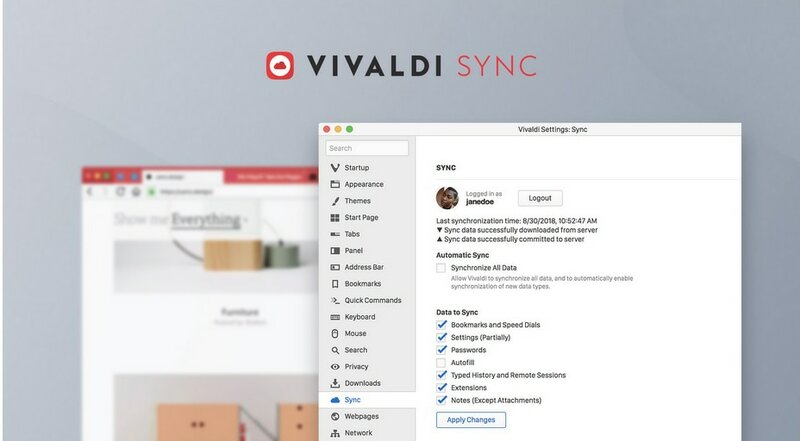 Somehow starting the same way as the Chrome giant, Vivaldi supports the same extensions set, but the central fact is that it brings to the table a fresh set of enhanced features. 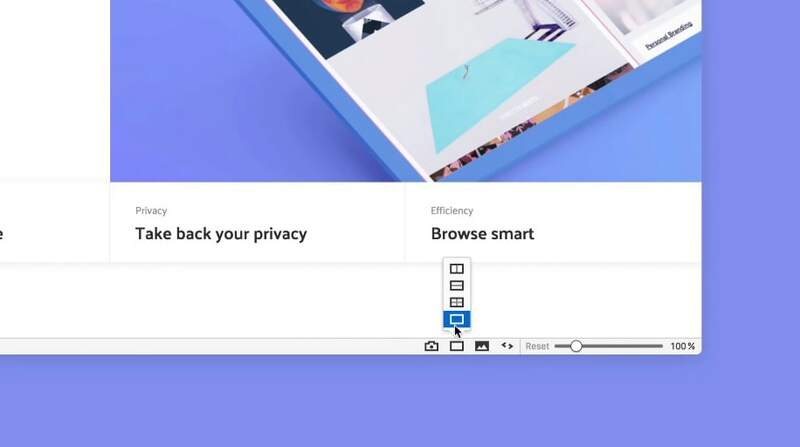 Among them is the speed of running the pages (no matter the speed of the connection to the internet), a warm look, customizable user experience, sync, floating web panels, speed dial for favorites, notes, downloads, previewed tabs or Chrome extensions. By the way, the browser does an impeccable job of importing bookmarks from other browsers. As soon as you open the browser, you will be welcomed by a warm color palette and structure. Forged from Chromium (an open-source browser project), the team of developers behind Vivaldi made sure that the new browser has a unique vibe attached to it, with the similarities hidden deep. Overall, as for the way you can customize the browser, it has an option to stick to native window mode (the traditional look) or customize it. As a Vivaldi user, you have the power to manage the browser as you please, according to your personality, hobbies and topics you prefer. You can do so in the settings tab, where besides the aesthetics, you get to change the structure within. From changing the tab’s location, the zoom levels and the reader view feature to the scheduling of the themes and customization of the start page and speed dial. 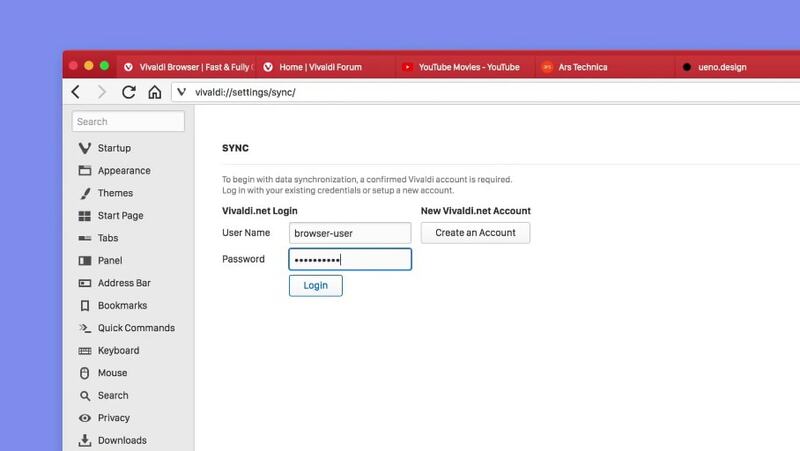 Access your data across devices safe and sound with the sync option. You can sync bookmarks, history (with only typed URL-s) and speed dials, save passwords, extensions and notes. Keyboard shortcuts, mouse gestures, search engines or side-by-side viewing are all there, as the part of the structure so that you can customize the browser by all means possible. Compared to browsers that don’t allow you to customize keyboard shortcuts or the one where this is possible only via some powerful extensions, Vivaldi will enable the editing of any action within. The alternatives per response are limitless! The search engines in Vivaldi are easy to add and access with no limit, too! Add as many customized search engines as you want. As far as the mouse gestures feature goes, Vivaldi supports them, making the mouse feel as comfortable as possible. Worry no more, they’ve got you covered, as you can determine gestures using a maximum of five horizontal and vertical strokes. Another fun tip to follow is to hold Ctrl (on Windows) or Cmd (on Mac), click on the tabs you want to open, right-click on any of them, then select the tile tabs function. It will grant you the viewing of multiple tabs at once. These actions stand for the side-by-side displaying, another feature of the browser. Let’s say you browse the internet, you feel inspired, and you want to write down some notes or thoughts you want to develop later. Maybe save something to check then? Or perhaps a to-do list. The browser’s notes function is here to assist you, as you can create this reminder in an instant. No worries, no need for a pen and a paper, no need to memorize anything. Vivaldi does the job for you. It’s just clicks away! Remember when we stated that it is a browser that focuses more user demands? Other three features that made our list are capture, image properties and history. The first comes with the option of screenshots for both a particular selection of the page, or even the page in full. Image properties reveal the metadata of images you find on the web. Last, but not the least, is the history feature. Whether you need to find something you browsed recently a few days ago, history offers you an overall picture of previously visited websites. Being the browser that relies on as much as possible on built-in functions, there are a lot of users that enjoy browsing assisted by other extensions. Vivaldi is a Chromium web browser project-built browser; Chrome Web Store extensions are compatible with Vivaldi. Keep in mind that almost all your favorite Chrome extensions will work at full speed, with some minor exceptions. So that excuse that you can’t swap to another browser because of extensions is no longer plausible. With the help of its loyal fanbase and the team composed of all the testers, moderators, translators and ambassadors that worked eagerly on the project, Vivaldi brings a newer and better version to the table. 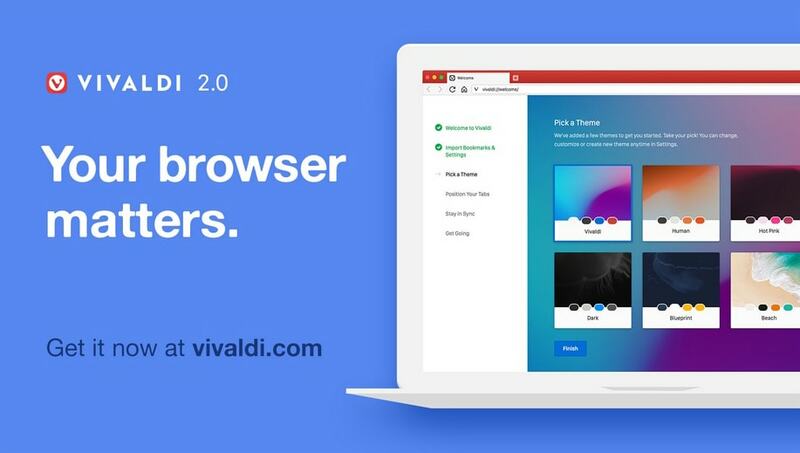 Vivaldi 2.0 showcases significant enhancements, both aesthetically and functional, all for the user to share a cool experience while browsing the internet. If you decide to be a part of the experience and share the news on all the social media platforms, include #SwitchToVivaldi and #YourBrowserMatters in your posts and stay tuned for some special surprises. Try Vivaldi now.